By early 2007 the first issue was published at www.youngscientists.co.uk, using Microsoft Publishing as the online platform and starting with articles written by KSC students, including essays written for a “What if” science essay prize at the school. All the editing and organizing as well as the writing was done by students. The website moved to a DreamWeaver platform and later to Drupal, allowing contributors to upload their articles directly. Student editors communicated via email and Facebook. Following his work as a judge at Intel ISEF science fair in 2008, GB recruited Tobias Norbo and Christoffer Norn as Senior Editors; together with Malcolm Morgan. Within a year, students from other schools had found YSJ online and begun contributing articles, emailing their contributions. Student editors communicated via email and Facebook. A new-look issue 8 of the journal was rapidly published and momentum was gathered, with new authors and editors coming on-stream from around the world, many of them ex-ISEF finalists. The journal was published, hosted and printed by Medknow, a medical publishing company in Mumbai, India. The address was changed to www.ysjournal.com. 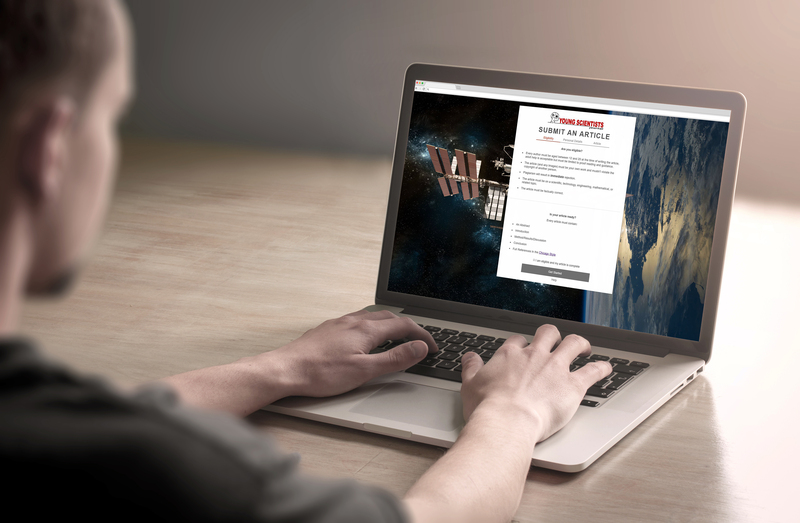 In the 6 months leading to March 2014, work began designing a new website which was based on WordPress Annotum template with uploading, referencing and revisioning facilities. At the same time, the journal’s hosting was moved away from Medknow, hard copies of the journal were published by Rigley Press in Canterbury.  Issue 15 was launched on the day of the journal’s first conference, on the theme of Science and Communication on 26 March 2014, with Sir Harry Kroto as keynote speaker. Refreshed branding was designed by student Michael Hofmann and the journal’s social media presence was boosted. Issue design and marketing materials were also overhauled and printing moved to the Magazine Printing Company. 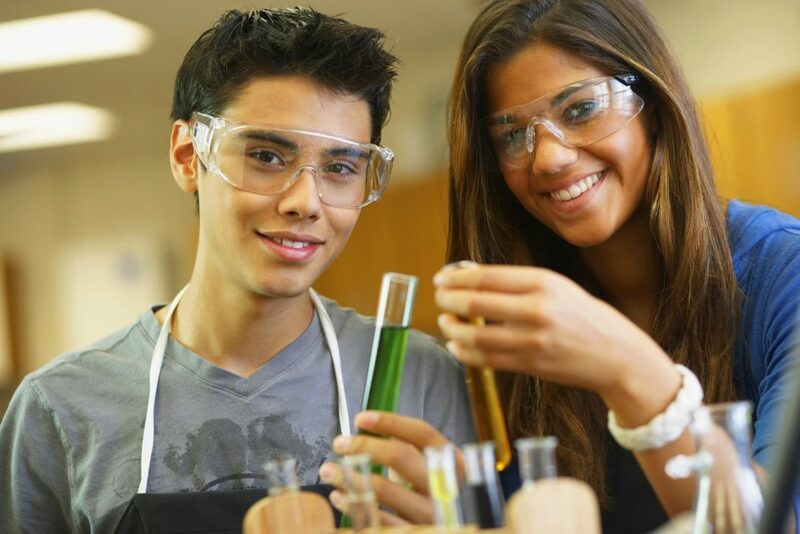 In 2014 an issue jointly produced with the Royal Society showcased projects undertaken by schools in receipt of the Royal Society’s Partnership Grants. In September 2015 the journal was awarded a substantial grant from the Royal Commission for the 1851 Exhibition, to enable its work to continue to expand whilst keeping journal copies and conference fees free to users. 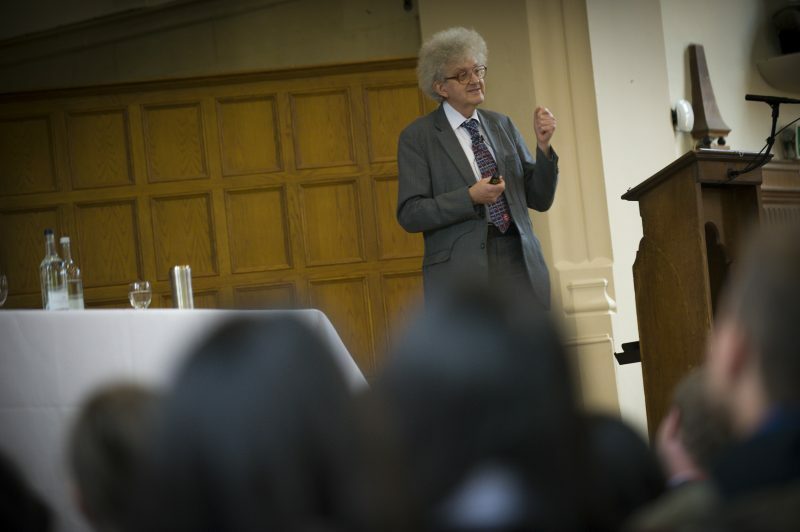 A second conference took place in October 2015, with Professor Sir Martyn Poliakoff as keynote speaker and 10 other workshops taking place with over 250 delegates. Claire Nicholson’s time as Chief Editor was energetic and brought YSJ to a younger audience, with science communication her particular passion. Under her leadership the journal was awarded runner-up prize in the Association of British Science Writer Awards for best student science journal in summer 2016. 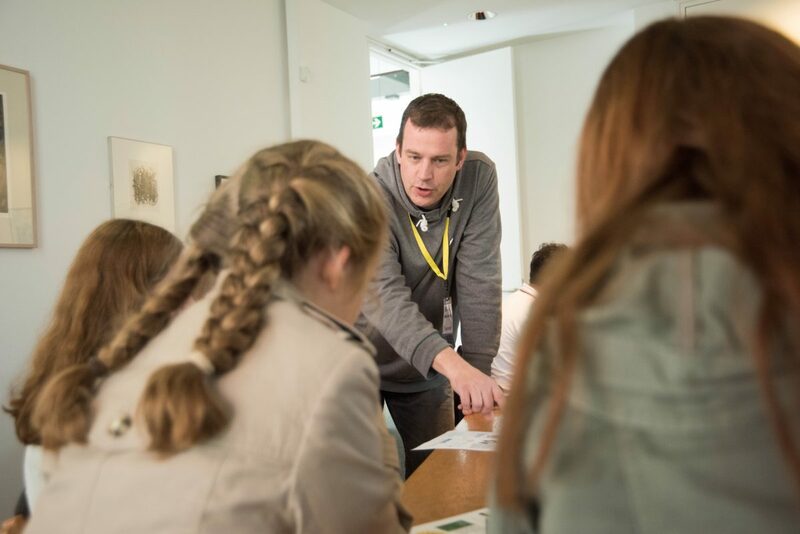 Michael Hofmann took over as Chief Editor in summer 2016, further refining the structure of the student team into 4 groups and the lines of responsibility and reporting, cemented by a dynamic meeting of the student team at the science museum in September 2016, sponsored by Shell. In October 2016 the third conference was hosted at St. Anne’s College, Oxford, with a wealth of first-rate science speakers as well as some excellent student presentations.